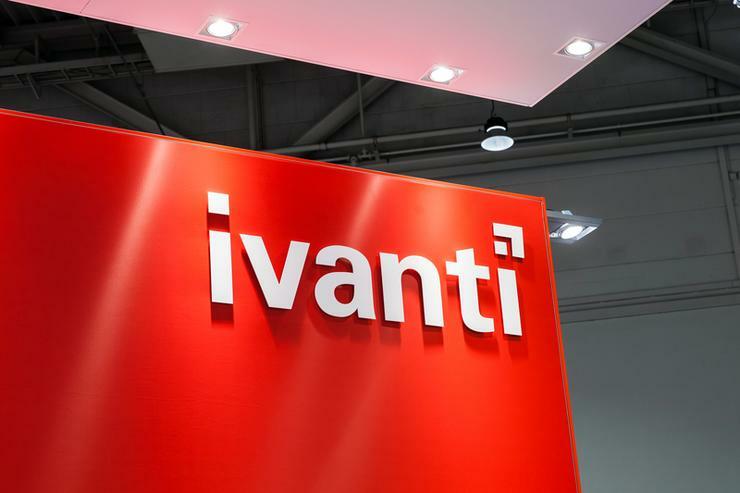 IT management software solutions vendor, Ivanti, has updated its partner program to include an expanded set of sales, marketing and technical enablement resources. According to Ivanti, partners will have more flexibility, opportunity and resources that help customers who want to unify IT on-premises or in the cloud. The updates are available to Basic, Silver, Gold and Platinum expert solution providers (ESPs) as well as to national sales providers (NSPs), alliance and distribution partners. New resources include a customised partner portal for simplified access to program resources, deal registration for ESP and NSP partners, dedicated partner communication resources including partner newsletters, partner Hotsyncs, and corporate webinars. Dedicated sales and technical training and certification programs will be available as part of the program as well as sales enablement tools and resources including sales playbooks, battlecards and reference briefs. Extended marketing and social selling resources will include access to the dedicated Ivanti partner social media platform and campaign starter kits and partners will also have access to the Ivanti customer and partner event, Ivanti Interchange, held in the US in May. Ivanti was born out of the merger of Landesk and Heat Software in January 2017. Heat Software was already the result of the combination of FrontRange and Lumension, while Landesk had previously acquired Wavelink, Shavlik, Xtraction Solutions and AppSense. The Ivanti Partner Program was expanded last year to provide the "best components" of all its merged organisations, which now also includes RES Software. The integrated Ivanti Partner Program offers solutions for security threats, manage devices and for user experience optimisation. In April 2017, Thomas Duryea Logicalis (TDL) revealed a partnership with Ivanti for the distribution of the vendor’s range of security solutions in the local market. Ivanti A/NZ area vice president, Michael Bosnar, said at the time that the vendor’s partnership with TDL delivers an alignment of cyber security and business strategy, and that the security dashboard offers interoperability between different security assets.